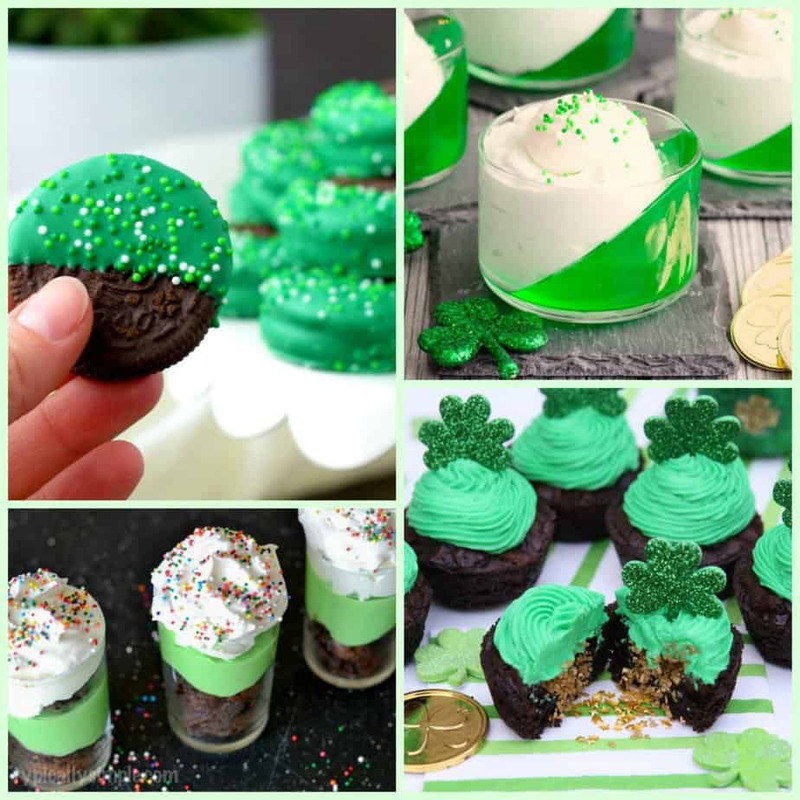 St. Patrick’s Day will be here soon and if you’re looking for some amazing St. Patrick’s Day treats, you’ve come to the right place. I do hope I remember to wear green on St. Patrick’s Day. I don’t totally get the pinching thing. Maybe it’s because I don’t have enough Irish in me. I’m 9% Irish according to my DNA results. Sometimes I forget all about wearing green until someone reminds me AND tries to pinch me. I don’t think so! According to something I read, wearing green centers around the leprechauns. Supposedly, wearing green makes you invisible to the mischievous fairies. Leprechauns would pinch those not wearing green to remind them to wear green. All righty then. For me, St. Patrick’s Day is all about the food including these 17 St. Patrick’s Day Treats! I think I’m going with the Mint Brownie Dessert Shooters. The Shamrock Float sounds pretty good too! Will you be making St. Patrick’s Day treats? Which one will you try first? 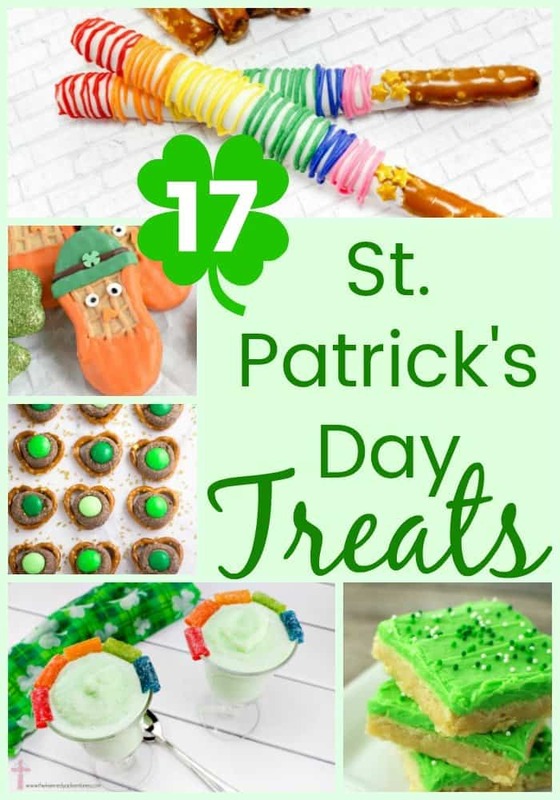 You have shared tons of different and really easy to make St. Patrick Day treats. Thinking I should get the grandkids and make a day of treat making. They would love it. Yes, all those sound fabulous and a great way to celebrate St. Patrick’s Day. Our city has a parade and of course, it is a big deal. It’s fun to see all the green. Terri Steffes recently posted…Happy Birthday, Huxley! I would love any of these treats. They all look amazing. My daughter would have a blast making these! I can’t believe it’s already time to think of St. Patrick’s Day! These are all great treats. These are so cute. I have pretzel rods and I need to make the rainbows pictured above. Wow so many great ones here! I love the idea of the float and the Irish Frosties! Totally making a lot of these St. Patrick’s Day treats! First, hopping over to look at that stew recipe! There are so many amazing St. Patrick’s treats to choose from here. I am loving that jello parfait. It’s definitely calling my name. These are awesome recipes and treats to have on St. Patrick’s Day! I think it would be fun to serve different kinds of treats on that day. Thanks for the ideas! Wow, what a tasty list of fantastic St. Patricks day treats! My daughter would love to help me in the kitchen with these. These are amazing! I want to make all of them this year. Is that crazy? Heather recently posted…Will You Be My Valenslime? I love all these ideas! I’ll have to try a few of them, I would have to say my sons favorite is going to be #5 he will pick a rice crispy treat over chocolate any day. These will be great for our church kids day too. Beef stew for the win! 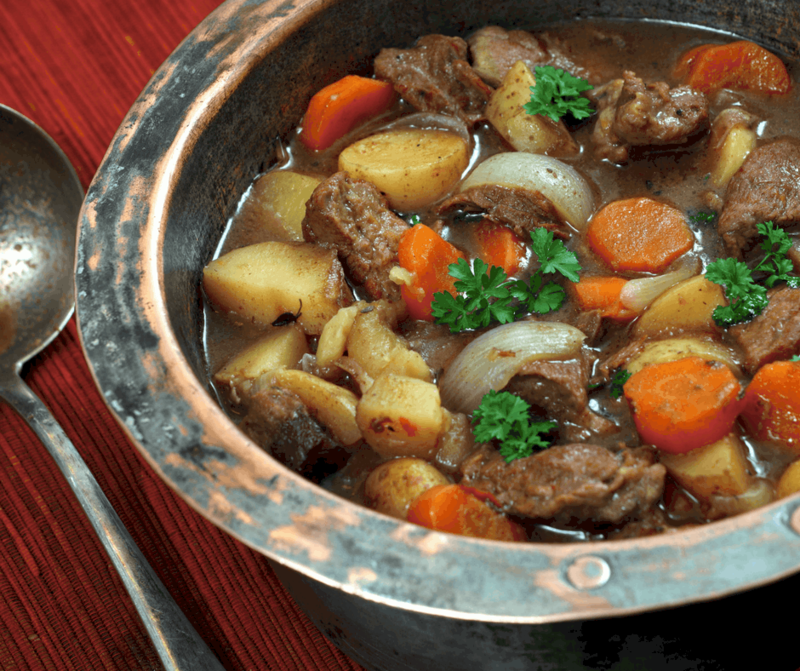 I always loved a good pot of beef stew and I’d happily make some whether it is St. Patrick’s day or not. It is just so hearty! I always forget to wear green. Thank goodness my scrubs for work are free because I would for sure always get pinched. I will have to try some of these yummy treats!! Sometimes I sneak a bowl of my kids’ Lucky Charms cereal because it makes for an amazing late-night snack. 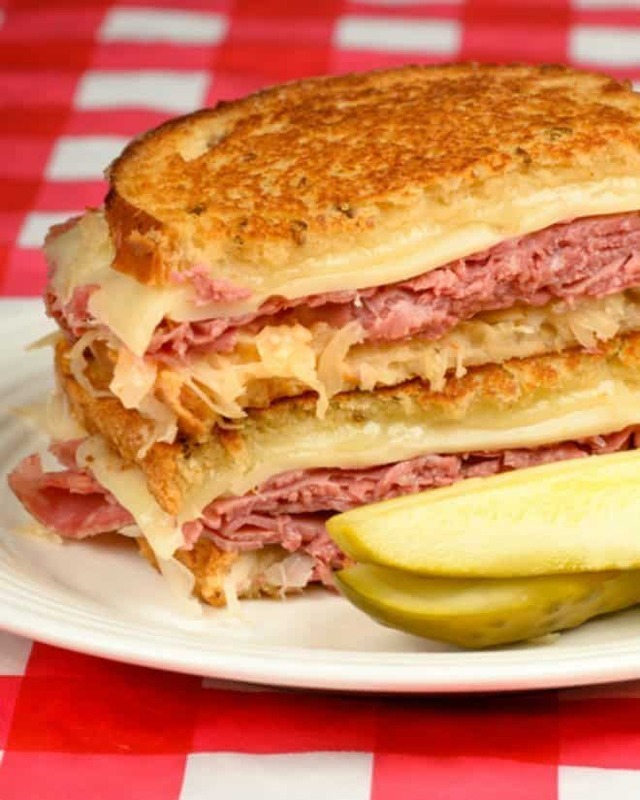 From breakfast to dinner and drinks to desserts, make all your meals green this St. Patrick’s Day. One bite of this moist, colorful cake and i think you’ve found the pot o’ gold at the end of the rainbow. It’s the perfect dessert. My son Gabriel loves surprises inside cakes, like seeing a shamrock when this cake is sliced. Definitely need some inspo for treats! I’m totally loving the green jello treats especially because they are easy! well, St. Patricks day is one of the most awaited days. All green all over the place. Definitely good treats! I love the St. Patrick’s Day Jell-O Parfait – Life Love Liz! Each recipe is more wonderful than the other. I love celebrating St. Patrick’s Day!